Let’s start with the news for Anaheim’s Disneyland Resort, with the new elements set for 2020. 2017 already saw the opening of Guardians of the Galaxy – Mission: Breakout! and soon it will be joined by an attraction featuring Spider-Man and The Avengers. 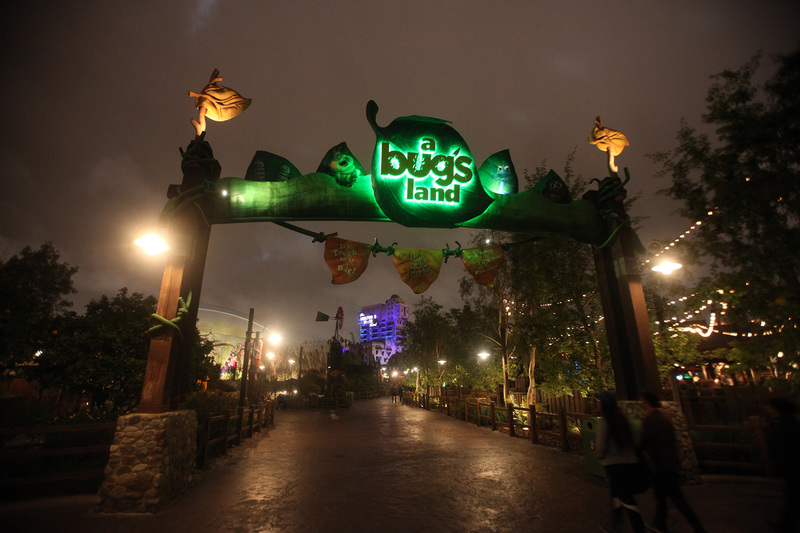 Much of this expansion will take over A Bug’s Land, which will close late summer of 2018. 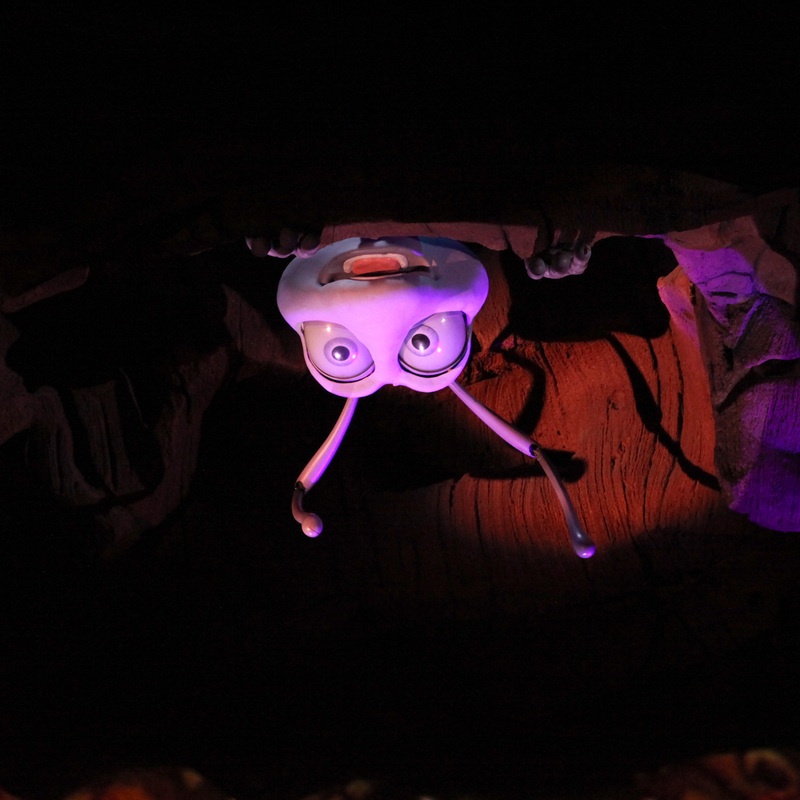 Sadly, it’s tough to be ‘it’s tough to be a bug‘ as that quietly closed for good on March 19th. Disneyland’s concept art poster shows the Guardians tower directly underneath Spider-Man, with the Avengers Tower to the right and a Doctor Strange Sanctum Sanctorum next to that. If all the guests are on the streets of Hollywood Land, one has to wonder what will come of the Red Car Trolley. There’s a Spider-Man looking vehicle to the bottom left but it’s hard to make it out completely. Greeting guests are Gamora, Groot, Star-Lord, Doctor Strange, and Black Panther. Recruitment begins 2020! Already announced for this Disneyland Paris park is a multi-year expansion, with a Marvel themed area tentatively slated for 2021. But in 2020, the Rock’n’Roller Coaster Starring Aerosmith will be totally reimagined as a high-speed hyper-kinetic adventure featuring Iron Man and The Avengers. Guests at Disneyland Paris don’t have to wait that long for Marvel fun, however, as the Marvel Summer of Super Heroes arrives from June 10 to September 30. Favorite heroes will take the stage for a brand new, live-action super-production featuring cutting-edge special effects and spectacular projections. 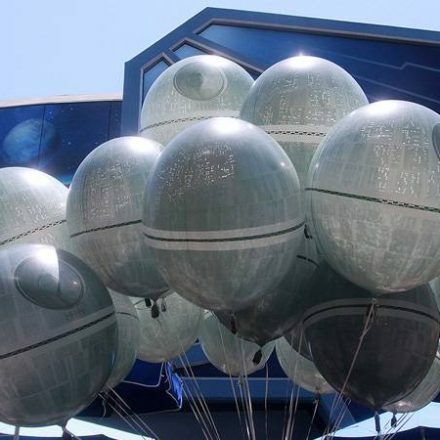 But that’s not all for Marvel fans at Disneyland Paris. 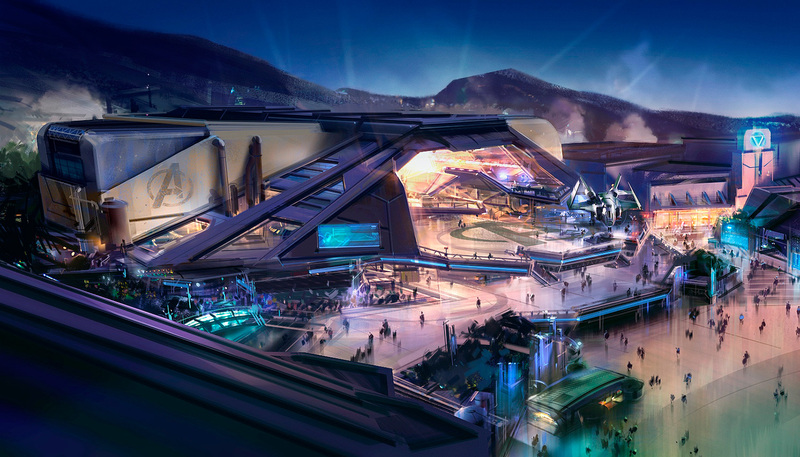 Disneyland Paris is also re-imagining one of its resort hotels into Disney’s Hotel New York – The Art of Marvel. 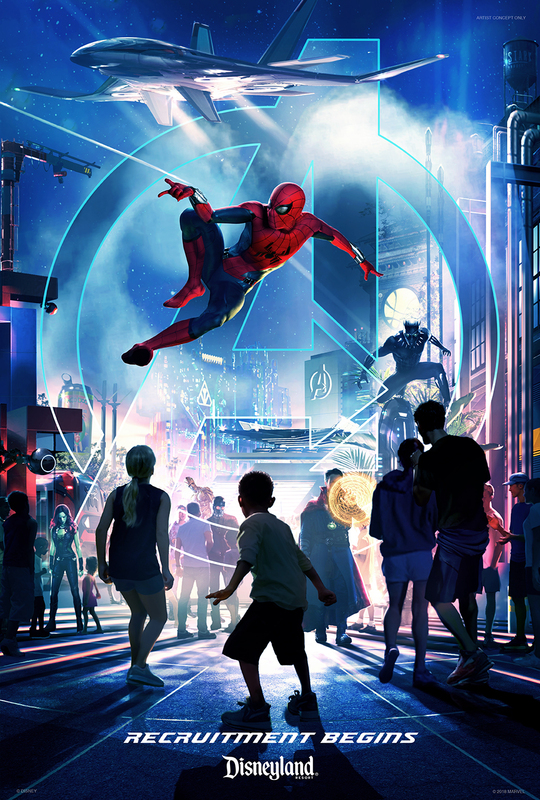 Disney’s Hotel New York – The Art of Marvel will showcase the dynamic, inspiring world of Super Heroes including Iron Man, The Avengers, and Spider Man among others, and will open within 2020. 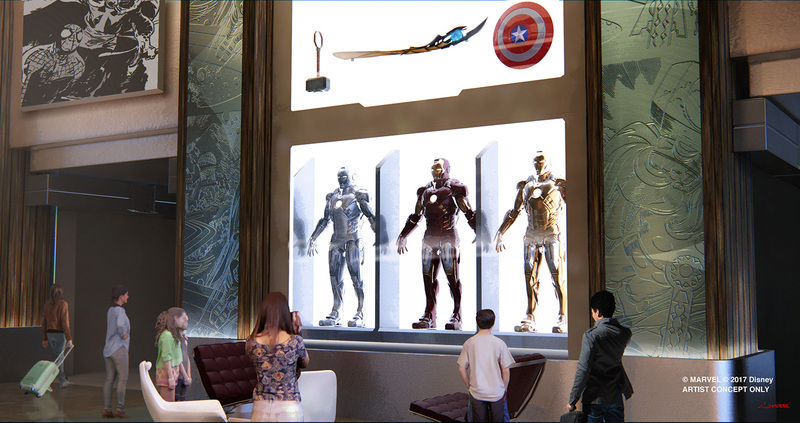 The resort will showcase the inspiring worlds of Iron Man, The Avengers, and Spider-Man, among others in the style of a contemporary art gallery. 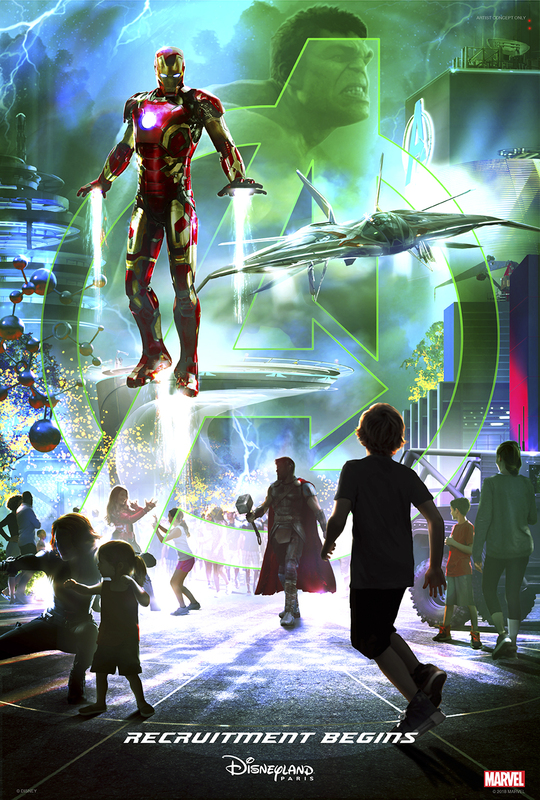 In the conceptual art poster for Disneyland Paris, we spy Iron Man, Hulk, Black Widow, Scarlet Witch, and Thor. Last but not least, is Hong Kong Disneyland, which already began recruiting guests early 2017 for the Iron Man Experience. 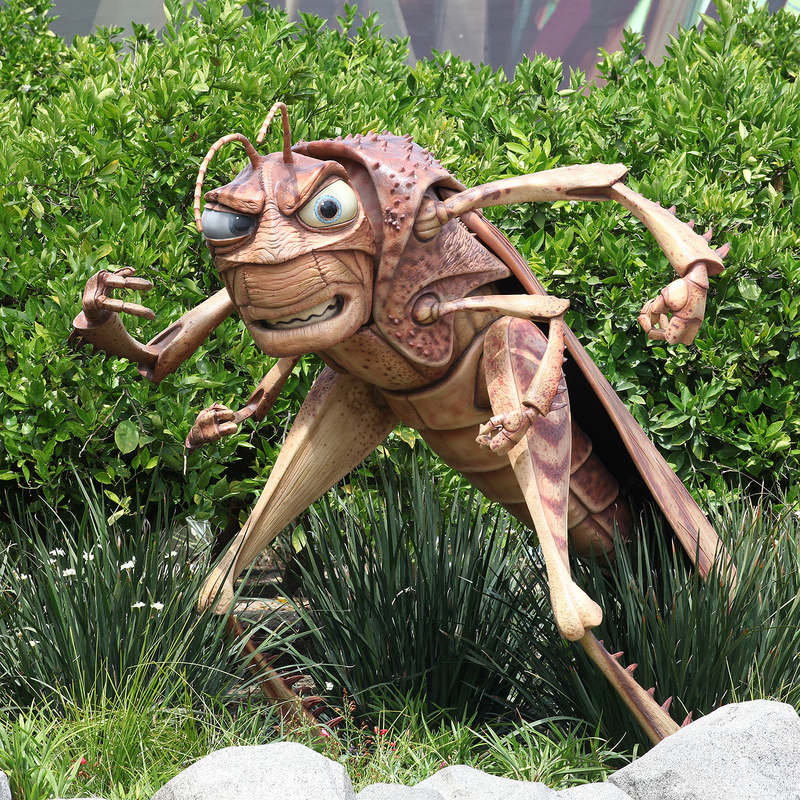 Next up will be a new attraction featuring Ant-Man and the Wasp, replacing the Buzz Lightyear Astro Blasters attraction in Tomorrowland. 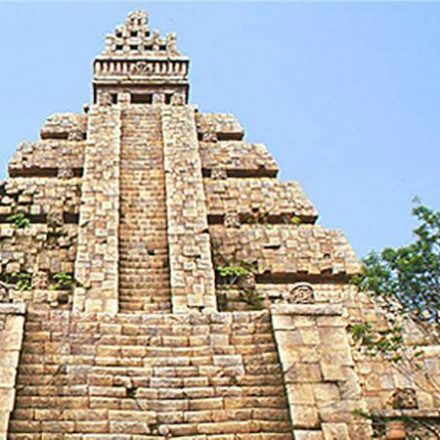 This attraction was originally slated for 2018, but nothing new has been announced. Hong Kong has also previously announced a massive Avengers attraction coming in 2023, but still no further updates from that. Hong Kong’s concept rendering of their third Marvel attraction. 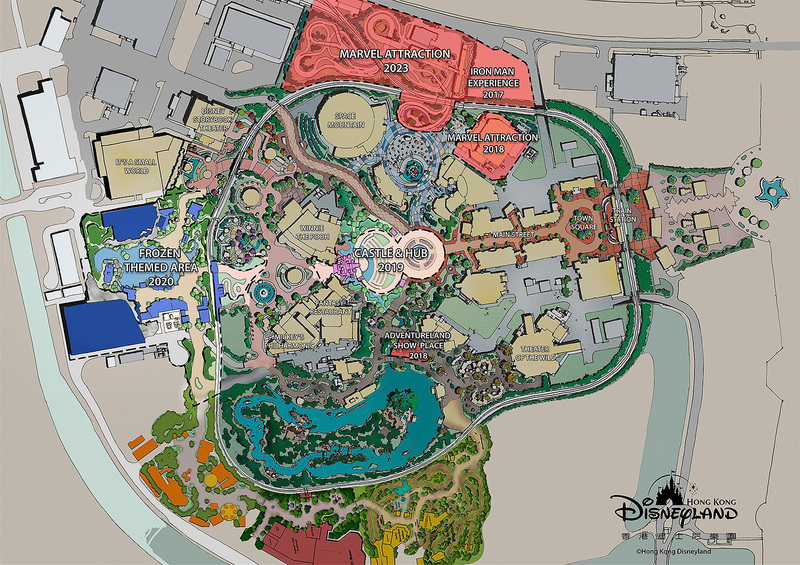 Hong Kong Disneyland’s original expansion site plan with a possibly outdated timeline. 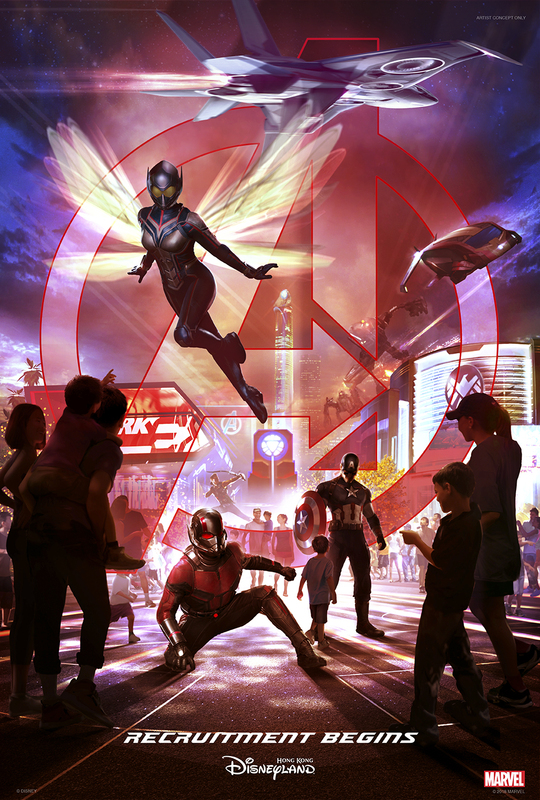 Seen in Hong Kong Disneyland’s conceptual recruitment poster are Ant-Man, Wasp, Captain America, and Hawkeye. While Walt Disney World isn’t jumping all in thanks to complications with Marvel Super Hero Island at Universal’s Islands of Adventure, Marvel Studios will still have their presence felt when Guardians of the Galaxy joins the roster at Epcot in 2021, so hopefully Florida guests don’t feel TOO left out! Well what do you think? Are you all excited about more Marvel in the Disney Parks? Let us know!